Click here to like or share this web page to facebook - spread the word about Mist! 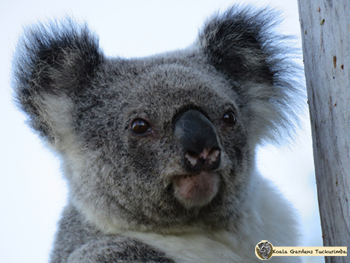 Through the Adventures of Mist book series we are striving to create awareness for the plight of the koala, and other indigenous species, in the Australian bush. We aim to foster a greater understanding of the concerns facing native species and their loss of habitat, while also highlighting conservation efforts around the world. Through Mist and her friends it is our goal to teach children the impact they can make on the world around them through conservation and responsible choices, while developing empathy for the wildlife we share our planet with. We hope to engage children in a fun way that will bring them into the world that Mist inhabits, while providing key points for future discussion and learning opportunities. Watch this space for updates on this exciting new book!